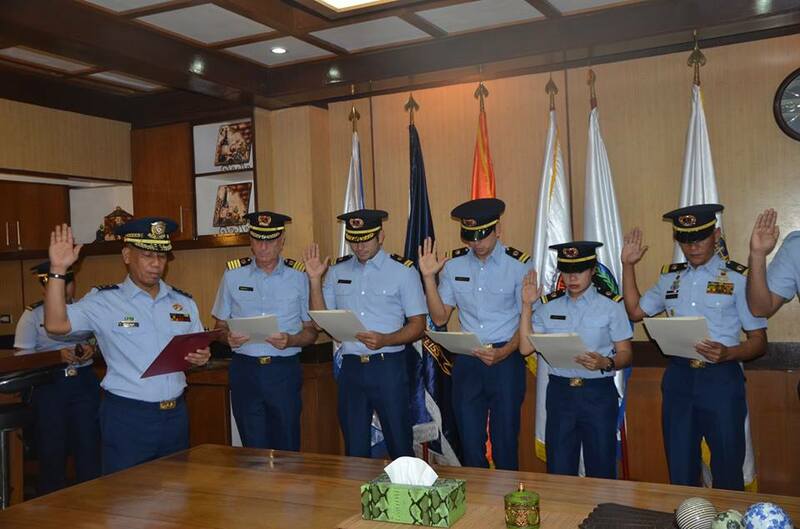 The Philippine Coast Guard has donned newly appointed Philippine Coast Guard Auxiliary Officers at the Headquarters Philippine Coast Guard June 4. The new Auxiliary Officers also took their Oath. Among the new Auxiliary Officers are actor Gerald Anderson Jr., his father Gerald Anderson Sr. and brother Ken Anderson. Gerald was donned with the rank of Lieutenant, while his father got the rank of Commander. “Just been inducted in to the Philippines Coast Guard.. Proud to stand side by side with my father and brother, Commander Gerald Anderson Sr. LT Gerald Anderson Jr. We swear to serve the Republic of the Philippines in the best way we can. @thegeraldandersonfoundation #thegeraldandersonfoundation #PhilippinesCoastGuard,” Ken Anderson said on Instagram. Gerald is now officially part of Philippine Coast Guard Auxillary (PCGA) K9 Special Support Squadron. According to ABS-CBN News the actor will let the Coast Guard use his K9 units for search and rescue operations. The Coast Guard activated PCGA K9 Special Support Squadron the same day, to assist the PCG in enhancing maritime community relations and in its mandated mission to adopt and utilize the services of search and rescue operations and foster community relation with advocacy to the promotion of animal welfare.